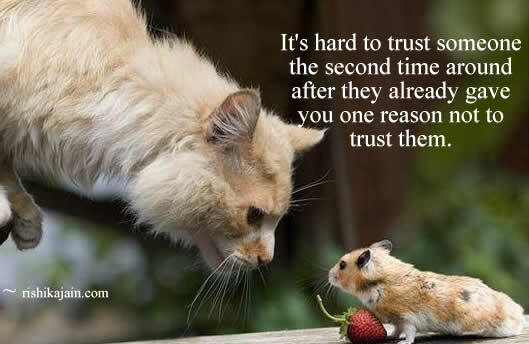 It’s hard to trust someone …. 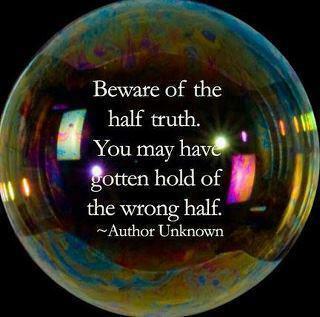 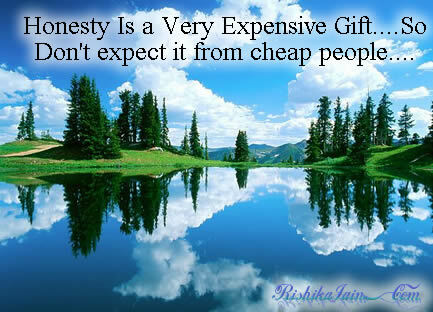 Honesty Is a Very Expensive Gift…. 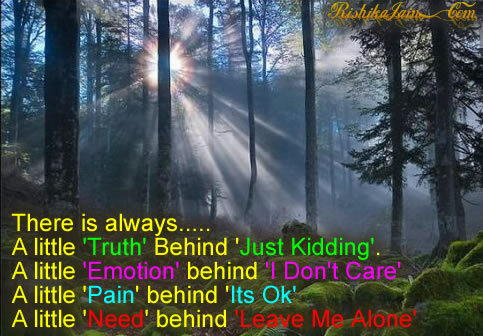 Honesty Is a Very Expensive Gift….So Don’t expect it from cheap people…. 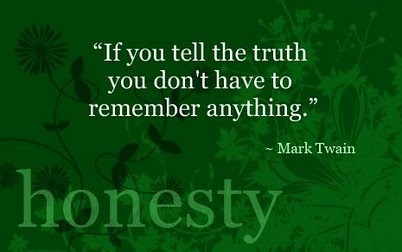 Honesty is the best and the most expensive gift you can give to someone. 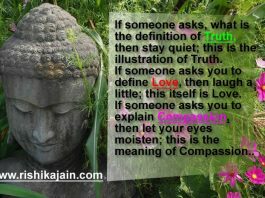 It brings trust. 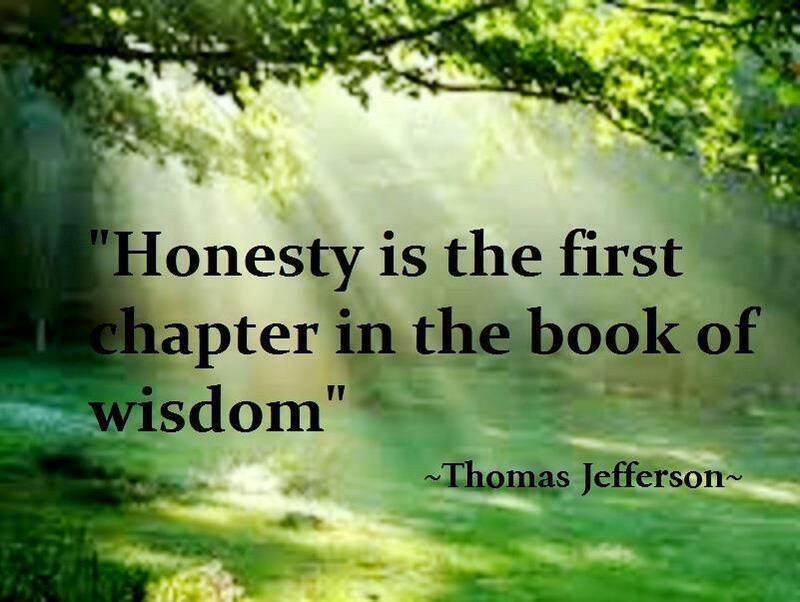 It makes you trustworthy, which is priceless. 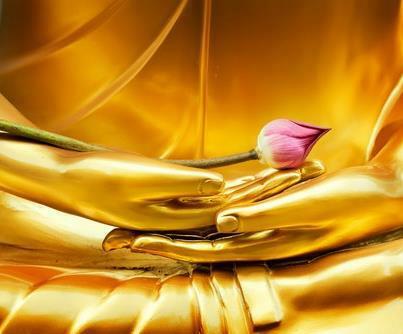 Remember, trust cannot be purchased, learned or acquired.